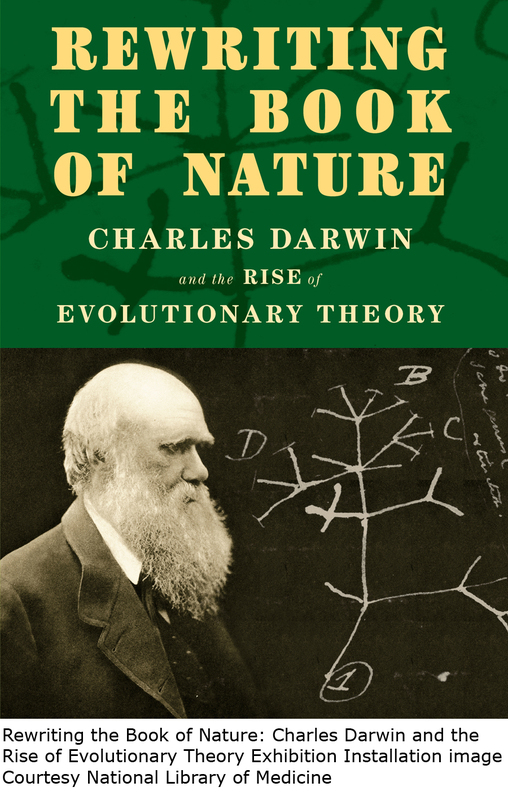 HSLS will host Rewriting the Book of Nature: Charles Darwin and the Rise of Evolutionary Theory, a traveling exhibit from the National Library of Medicine, from August 26 through October 6, 2012. The exhibit was developed to mark the 200th anniversary of the birth of Charles Darwin in 1809 and the 150th anniversary of the publication of On the Origin of Species in 1859. It was produced by the History of Medicine Division of the National Library of Medicine and the Office of History, National Institutes of Health. Here we are again at the start of a new school year! We invite you to explore HSLS resources and services described in this issue and on our Web site. Even if you think you know everything about us, you may learn something new! The Hospice and Palliative Nurses Association periodically holds nationwide Live Chat Events where members can ask questions during a 30-minute online meeting. 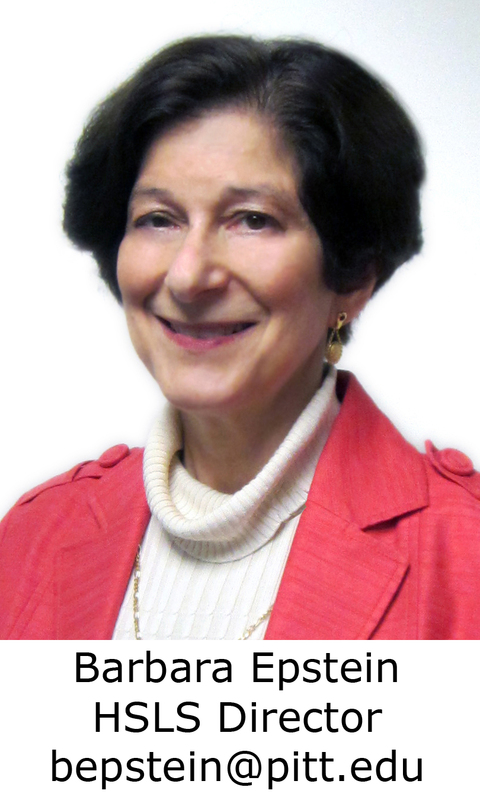 HSLS Liaison Librarian Michele Klein Fedyshin, BSN, MSLS, RN, AHIP, will be the “Guest Speaker” at the next event, which is September 12, 2012, at 12:30 p.m. (EST). The guest speaker types answers to questions as they are posted online. Each chat event focuses on a specific topic of interest. In Michele’s case, she will be answering questions about evidence-based practice.